Classroom training has its foundations embedded strongly into the learning process. Sitting face-to-face with a teacher is how we were made to learn right from kindergarten. 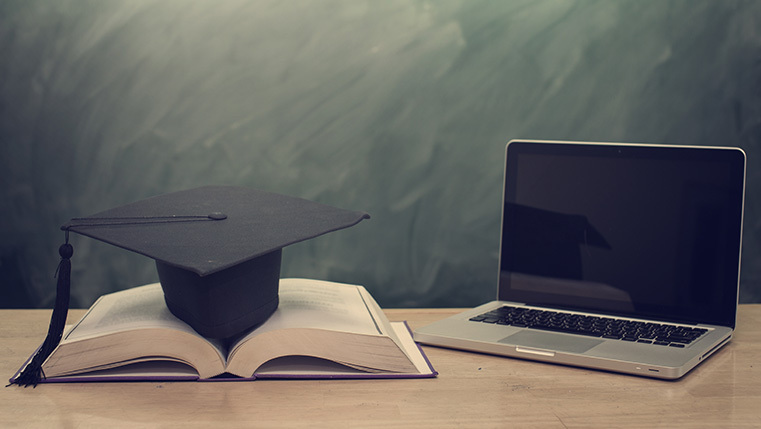 Classroom training has been the driving force of organizational learning programs for a long time, for all the right reasons. Learning through a real person (instructor), allows you to gain valuable insights from the instructor’s own experience of the subject. A strong orator can captivate the attention of the learners in such a way that it leaves them thinking about the subject and compels them to dig deeper into it. A skilled instructor also keeps the attention of students from wandering off and helps them single-mindedly absorb the topic. Sitting in a classroom, you are surrounded with fellow learners, giving you an unparalleled opportunity to collaborate and learn from each other. You can get into meaningful interactions and discussions with your peers to heighten your understanding of the subject. These are the reasons organizations stick to conventional methods of learning. No doubt, that classroom training is a tried and tested method, and for many people learning without an instructor is unthinkable; however, times have changed now. We are living in an era of globalization and high-speed Internet. The ticking of the clock no longer restricts the work schedules of employees. Millennial employees are adapting a more dynamic work ethic that helps them achieve their professional goals better. All these factors combined proves that it is getting harder to get employees together for a classroom training session. On top of this, market conditions require swift skill development, which in turn requires the quick deployment and development of learning courses. This is another hurdle for classroom training. It is clear that in this era, analog classroom training alone is not enough to fulfill the needs of a digital generation. E-learning courses are clearly a way forward when it comes to training your workforce effectively and efficiently. But, chances are that you still strongly keep your faith in classroom sessions. In that case, you should adapt a Blended Learning strategy, which is essentially a combination of e-learning and classroom learning methodologies. The blended learning approach uses different learning mediums to achieve better engagement. Digital modes of learning such as video, audio, and visually-enhanced presentations are included in a blended learning course design to help keep learners engaged. This also makes learning content understandable – something that is not always the case in the fast-paced environment of a physical classroom. Different people learn in different ways. Some are quick learners while others slow; some learn by reading text, while others by hearing a lecture. 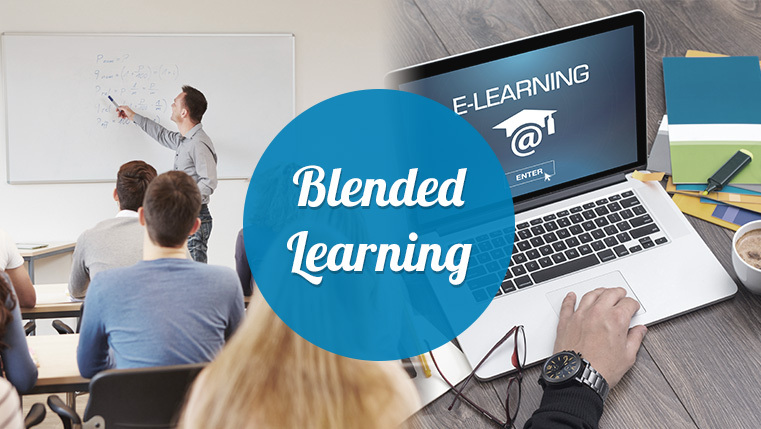 A blended approach literally gives you the best of e-learning and classroom learning. The classroom sessions or webinars can cater to one style of learning, while presentations, infographics and animations cater to another. Slow learners can always revisit the classroom sessions through digital materials; and fast learners can benefit from just watching a video – and this can be good to go. One of the biggest advantages of going digital is getting valuable, real-time feedback from users. Not only do you get feedback of the learners’ performances, but also of the impact that your course had on them. Using this information, you can quickly modify your eCourse to make it more proficient. Judging the performances of users allows you to determine which instructional strategy works best for your target audience and develop similar modules in the future. Using many powerful authoring tools, e-learning courses can be quickly developed. Some tools also have the capability to convert existing classroom training material into a fully-functional e-learning course. Using a centralized Learning Management System, the new material can reach your entire workforce with just a click of a button. The needs of an organization to quickly upgrade employee skills can be adequately addressed by digital learning. If you truly want to overcome resistance toward learning technology, then blended learning is the path for you. Give your employees the digital learning experience they deserve, while retaining the traditional ways of knowledge transfer. How Does Blended Learning Allow for Innovative Assessments?